Konami doesn’t care about your petty criticisms or that cute Naked Norman Reedus game that Hideo Kojima is making. Sorry, but those are now mere afterthoughts for the mega-corporation, which is now rolling in cash since it decided to drop large-budget video games from its list of businesses. Over the last nine months, the company’s profits have skyrocketed 230 percent to a grand total of US$183 million thanks to its other lucrative endeavors. 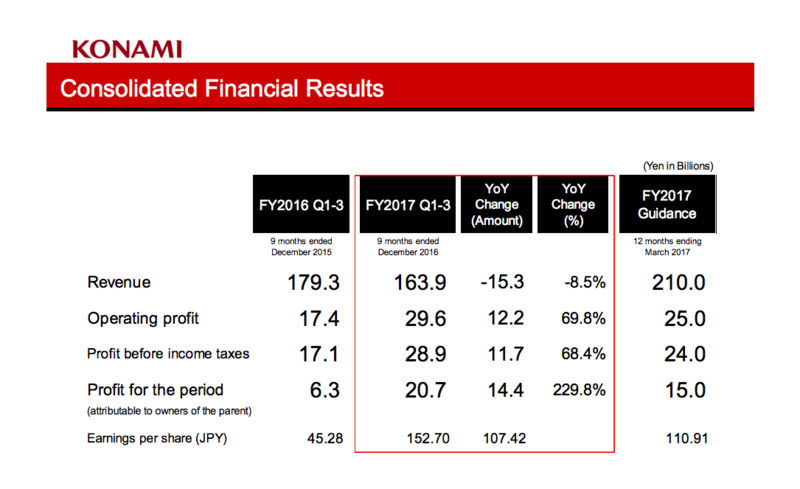 However, as pointed out by Focus Gaming, revenue is at a stand still, meaning that Konami made just as much money by spending a whole lot less. It dropped the riskiest and most costly portion of its business, and it made just as much money without it. Hate them all you want, the company’s plan worked out just as it wanted to. As a result, although sales from this business decreased amid the continuous harsh market environment surrounding the Amusement business, operating profit from this business increased compared to the same period in the previous year due to promoted business operation efficiency and improved profit structure. In terms of games, Konami is still getting by on mobile thanks to Yu-Gi-Oh! Duel Links and Jikkyou Powerful Soccer. 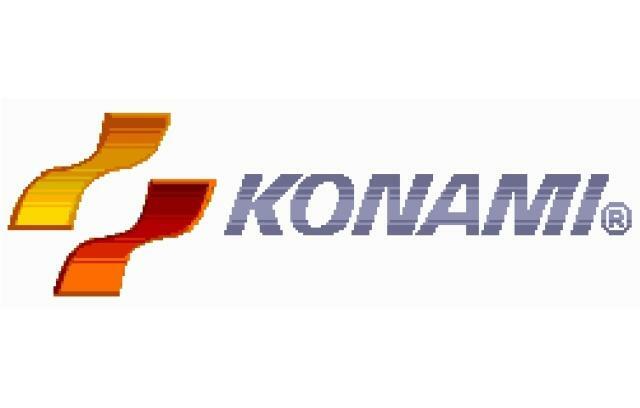 So while the smarmy among us take pride that they are sticking it to Konami with Death Stranding getting all this hype, the truth is that Konami doesn’t care one bit. The bottom line is better off without Hideo Kojima. Like I’ve said, every time Death Stranding‘s fans and team take pot shots at Konami, it only looks more and more pathetic. Why not celebrate Death Stranding as the success of Hideo Kojima climbing back to the top instead of petty revenge aimed at the failure Konami. You’ll have a higher moral ground to make judgment calls that way, and clearly, the company isn’t failing in the least.